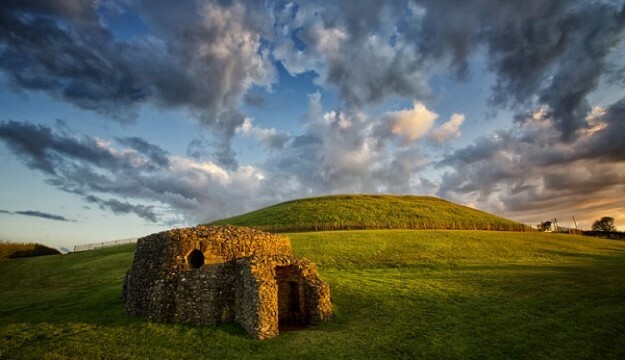 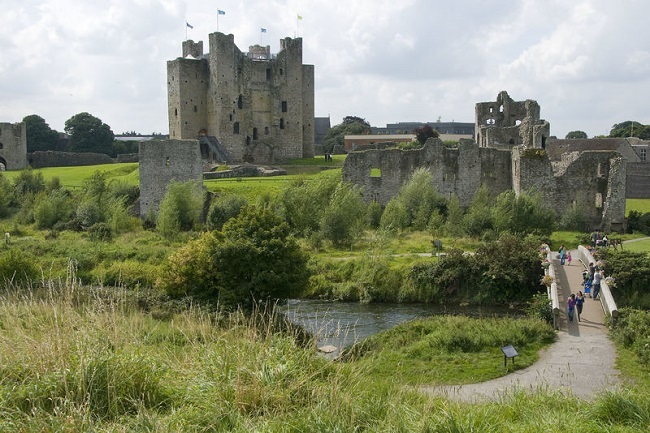 Culture and heritage enthusiasts are increasingly using Maynooth as an ideal base from which to explore Ireland’s Ancient East. 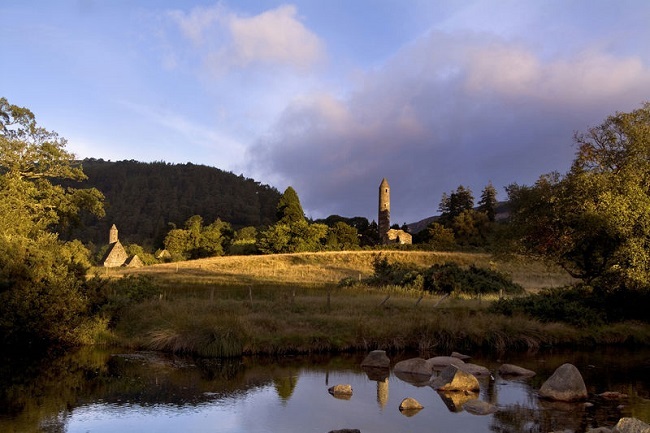 Ireland’s only university town is located just half an hour west of Dublin, at the heart of an historic hinterland featuring country houses, castles, pre-Christian monuments, gardens and walks. 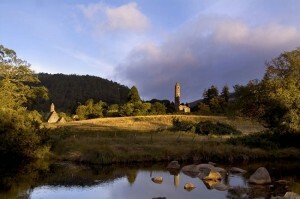 The university campus offers a range of accommodation for tour groups all year round. 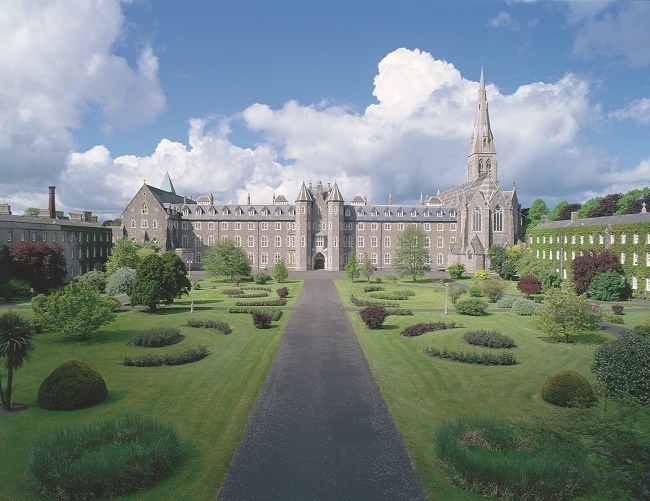 The south campus offers a selection of en-suite rooms in Georgian and Gothic Revival buildings that date back to the foundation of St Patrick’s College in 1795. History and modernity live side-by-side in an inspiring blend.